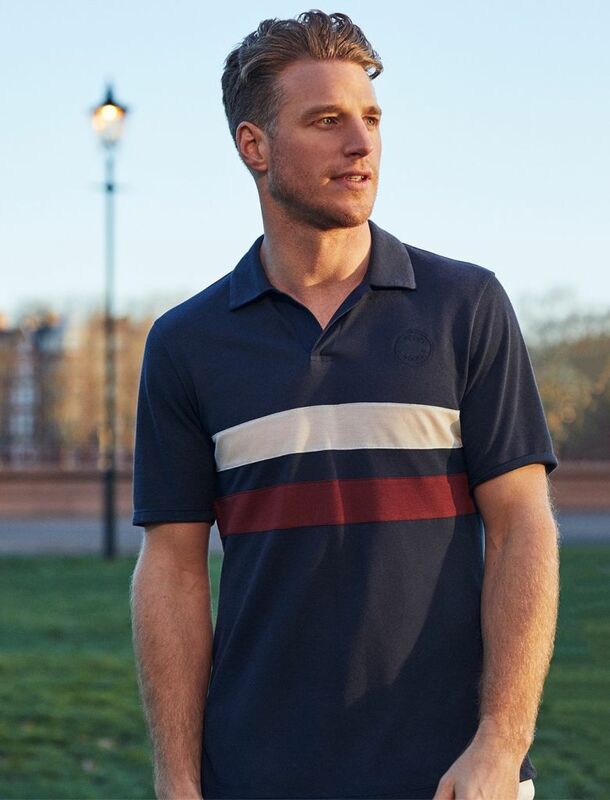 Named after the Oxford track where Roger Bannister ran the first sub four-minute mile, Iffley Road offer a sportswear collection which is both technical and stylish. Join Showcase in-store for a meet & greet with the founders, hear the story of the 4-minute mile and shop the collection, with complimentary monogramming on offer with any Iffley Road purchases! Follow the Get Tickets link to find out more and RSVP.